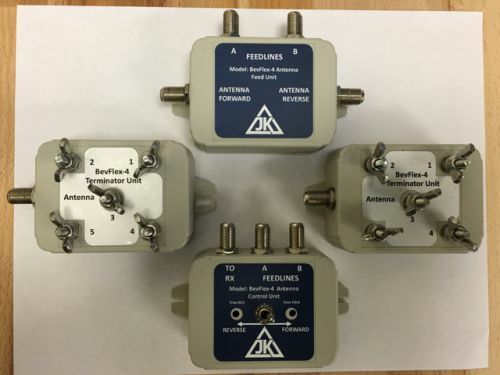 The JK BevFlex-4 is actually four antenna system designs in a single package and is based on our earlier BevPro-1 reversible Beverage antenna design that has been deployed worldwide. 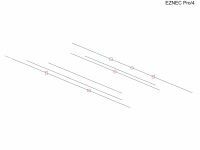 All four designs allow you to maximize your low frequency receiving capabilities based on your particular physical space constraints. All system designs are totally passive, provide 180 degree reversibility, and allow termination optimization from your operating position.